Let us come together and create an intentional dance of beauty toward peace, prosperity and compassion. During the cold and quiet of the longest nights let us tenderly release the old and welcome in the new cycle of returning light and warmth. In these troubled times it is important to come together in real time and space to heal, forgive, nurture and renew each other. Wear White dance attire for class and on the 21st accent with green holly and red berries. 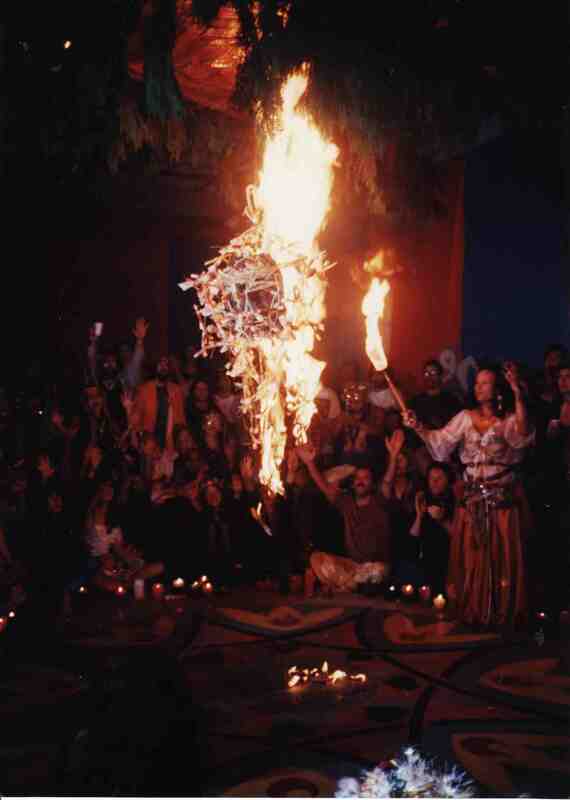 We will sing, dance, use candles and intentional ritual. VDP Studio facilitates many events through out the year with little compensation for the overhead. We have a “Belly Dance Stimulus Program” (free classes) for dancers with out jobs and the NTP facilitates dancer rescue and events like Helen’s memorial. I want you to know your generosity towards the studio enriches the lives of many women in community. Thank you to all that have cleaned their closets and basements and donated rummage sale items though out the year for VDP to resell and recycle back into use in our community! It has been immensely helpful!